Dalkey Archive Press, 9781628972382, 104pp. A Jesuit and an English ambassador make a journey to Petrograd across a gloomy, often desolate eighteenth-century Eastern Europe in order to sight a rare transit of the sun by Venus. A Moldovan student coming of age at the end of the twentieth century, and in the aftermath of the Soviet Union's break-up, flees to the west in search of a less gloomy life, only to find more of the sordid, inhumane experience she had hoped to leave behind. 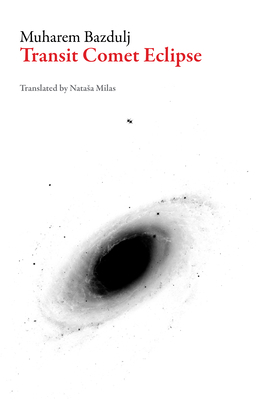 A boy known only as the Writer, under the sway of Paul Auster's novels, searches for his theme and finally settles on an eighteenth-century Yugoslav Jesuit known for his fascination with rare astronomical events. In these subtly linked novellas, Muharem Bazdulj takes the reader across several centuries of Yugoslav history, finding in three very different sets of circumstances a common longing to escape the desperation and depression of life in the east.